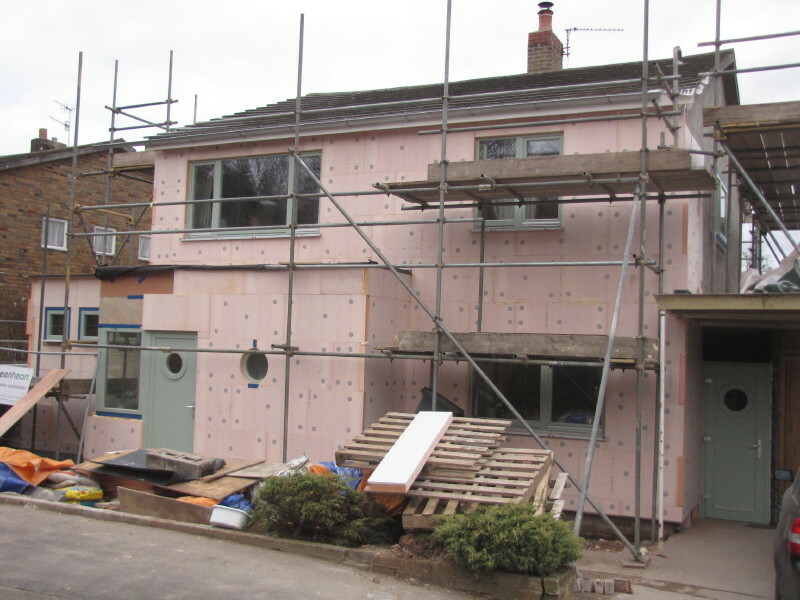 This entry was posted in Extension, Renovation and tagged External Wall Insulation by admin. Bookmark the permalink. 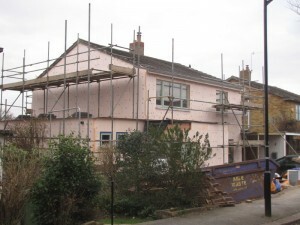 very interested to know what type of EWI you decided to go with over your filled cavity walls?